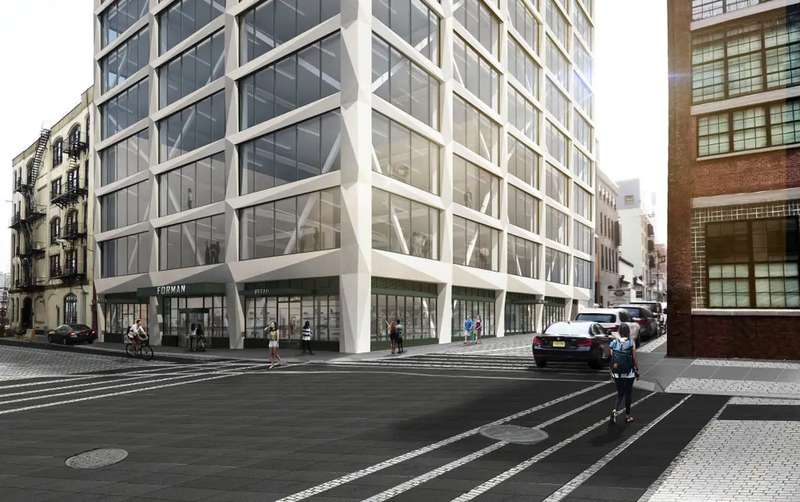 Months after submitting an Environmental Assessment Statement to the City Planning Department, Forman Group is taking the next steps for its planned commercial building at 29 Jay Street in DUMBO. 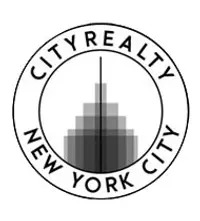 The site's location in the DUMBO Historic District requires approval from the Landmarks Preservation Commission before any action can be taken on the project, and a hearing will take place on Tuesday, September 25. Based on a presentation prepared by Marvel Architects, there will be quite a bit to discuss at the hearing: The developer seeks zoning amendments to get the building to the desired height, the sidewalks surrounding the site will need to be adapted for construction purposes, and then there's the building itself. Renderings in the presentation show a design inspired by archetypal DUMBO loft buildings, featuring a sculpted facade of glass fiber reinforced concrete (GFRC) and large bays of windows. Nevertheless, the scale and exteriors might be more at home in Midtown Manhattan than this once-industrial part of Brooklyn.